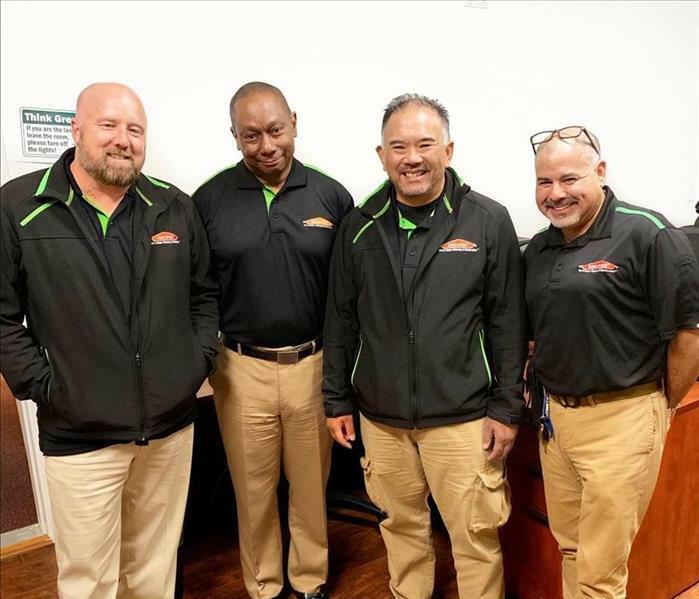 At SERVPRO of Lafayette/Moraga/Orinda, we are invested in our local community and want to be the primary resource and help when local businesses and homeowners have encountered a fire, mold, or water damage to their property. Our community is our family, as an independently owned and operated restoration and cleaning company, our goal is to be the fastest responder to any disaster, big or small so that you can be at ease. Our team of dedicated and experienced technicians is readily available to serve our neighborhood during any hours of the day and can respond immediately to your emergency to handle your restoration and cleaning needs. When a disaster strikes, you can count on SERVPRO of Lafayette/Moraga/Orinda to restore your home or business. SERVPRO of Lafayette / Moraga / Orinda is locally owned and operated—so we’re a part of this community too. We are also part of a national network of over 1,700 Franchises, which enables us to respond quicker with more resources. For major storms and disasters, we can call upon special Disaster Recovery Teams strategically located throughout the country.